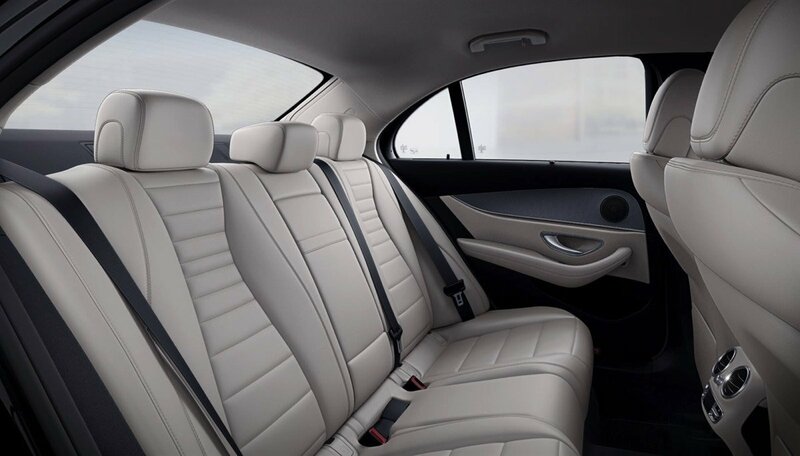 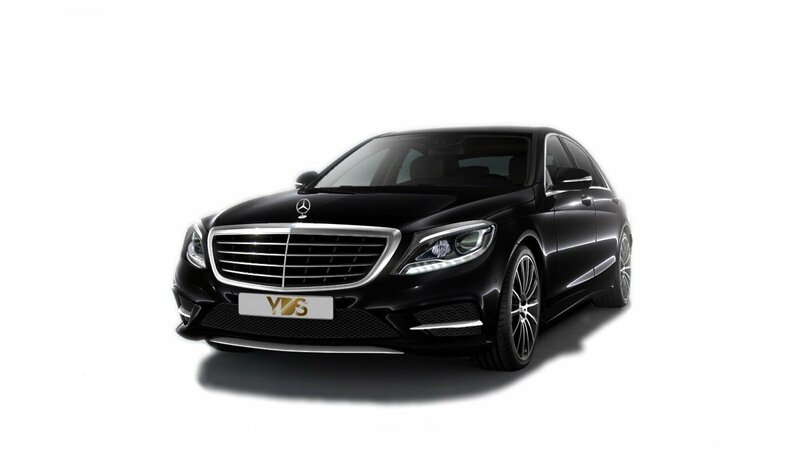 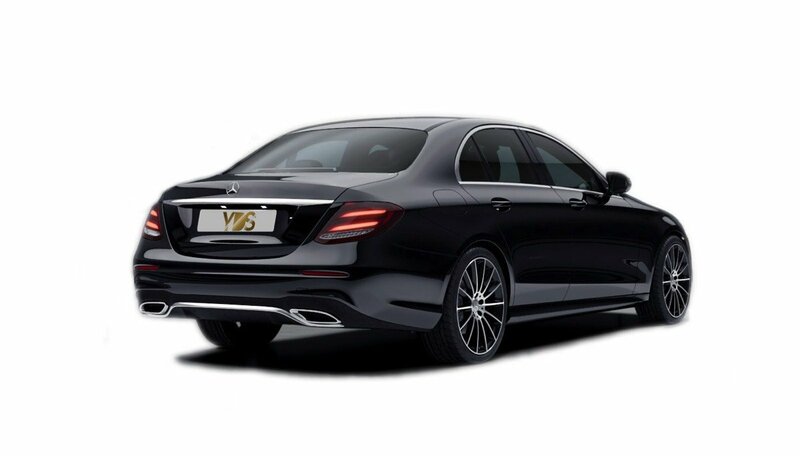 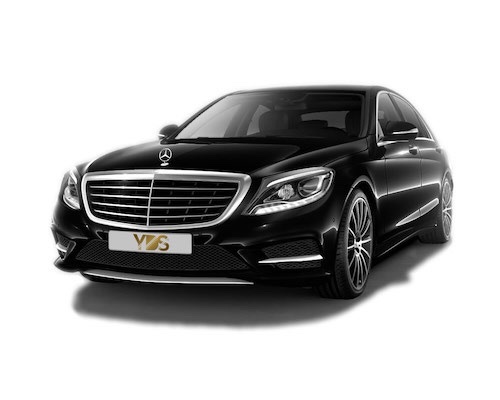 Book now a chauffeur driven vehicle in Brussels for any kind of trips and travels or even for sight seeings and forget about the stresfull driving situations. 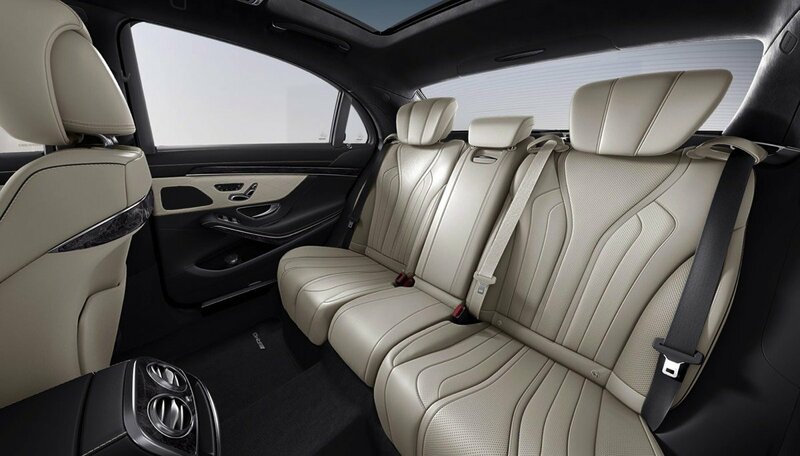 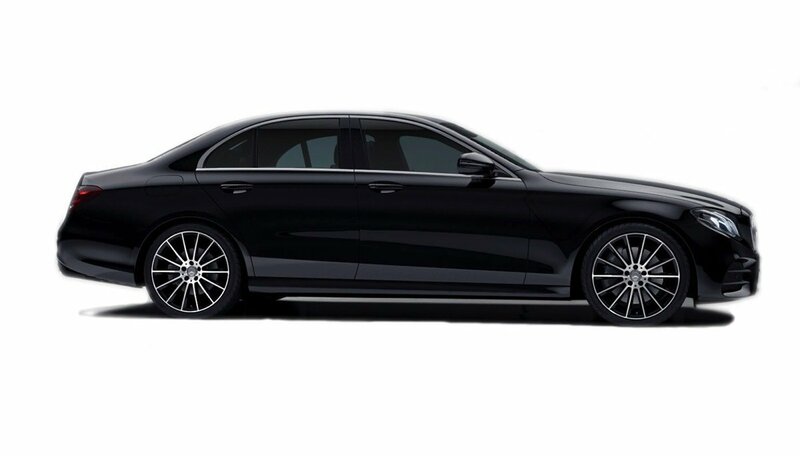 The Mercedes E Class is the benchmark in business segment. 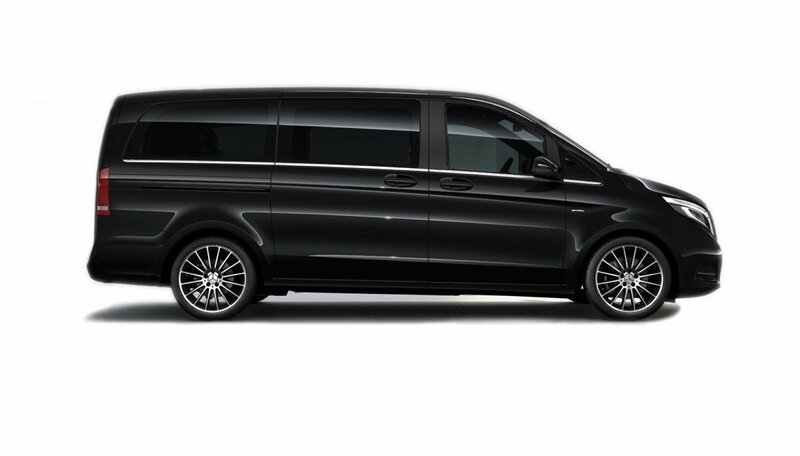 That's why we choose to work only with Mercedes-Benz, in order to assure the best travel conditions but in the same time very safe. 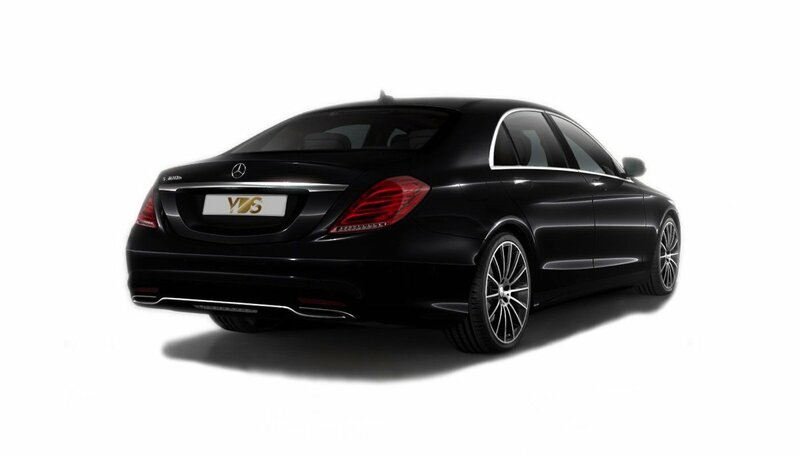 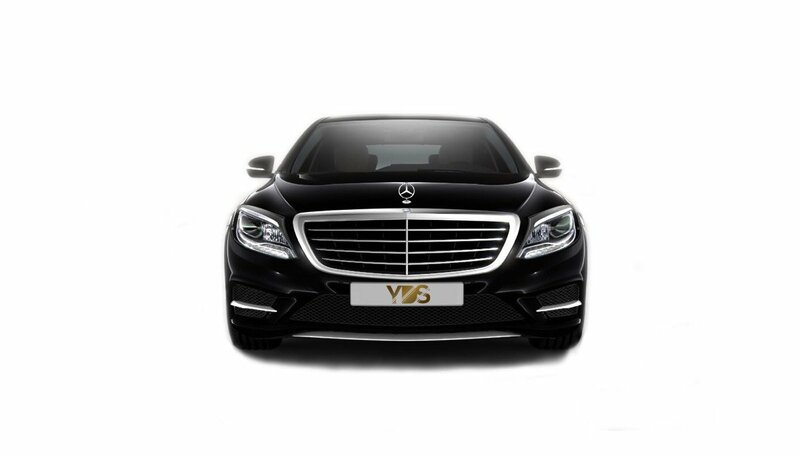 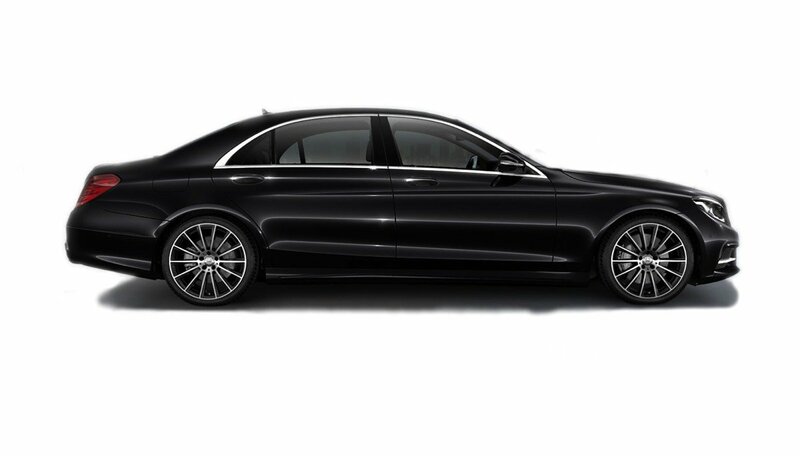 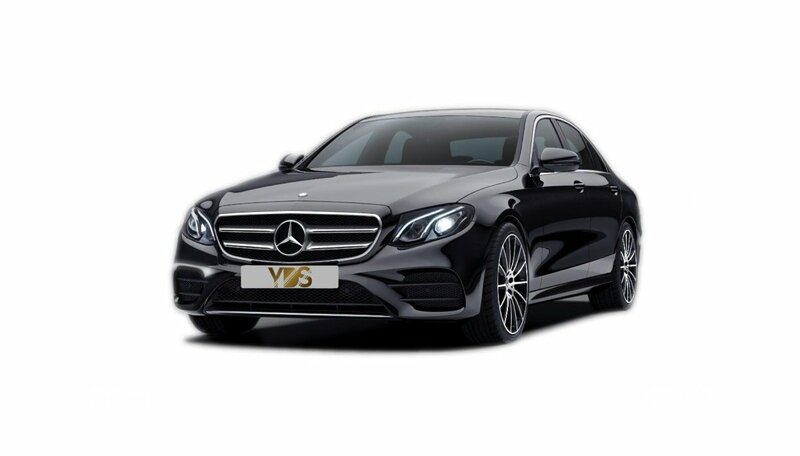 The E Class can be hired for hourly services, the ideal formula if you have multiple trips in the same day, or even for short journeys. 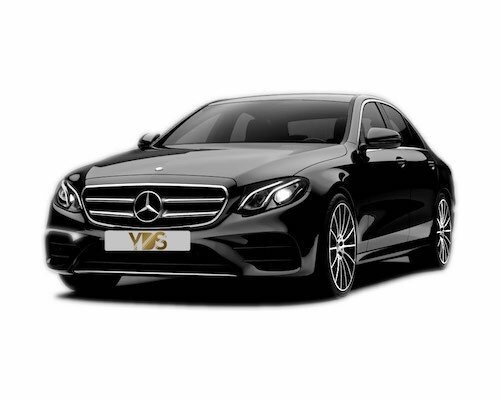 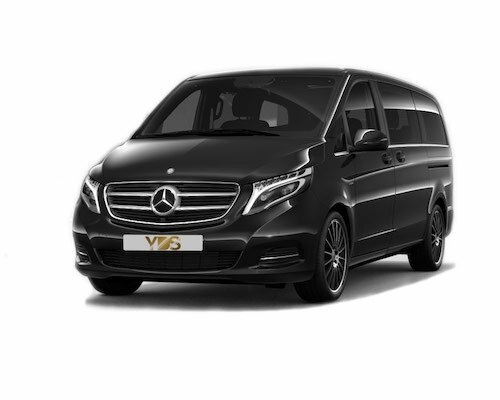 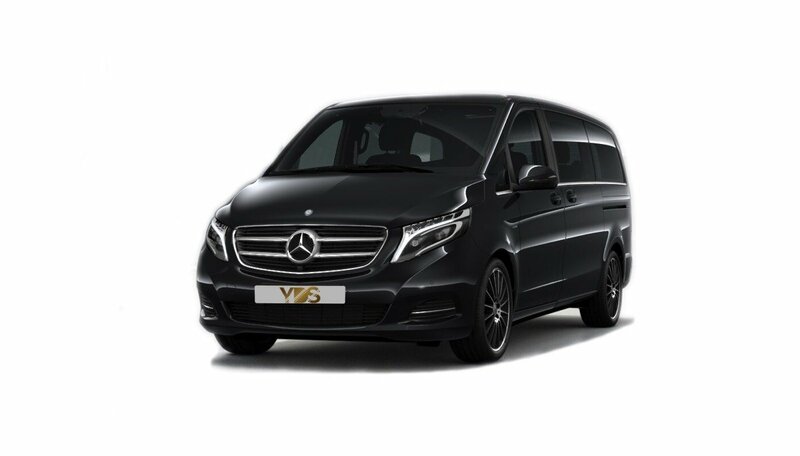 We offer mini-vans Mercedes and luxury mini-bus vehicles, able to accommodate from 6 to 15 passengers, for private transfers, events, private tours or business trips allowing you to take advantage of an extra space for you an your team. 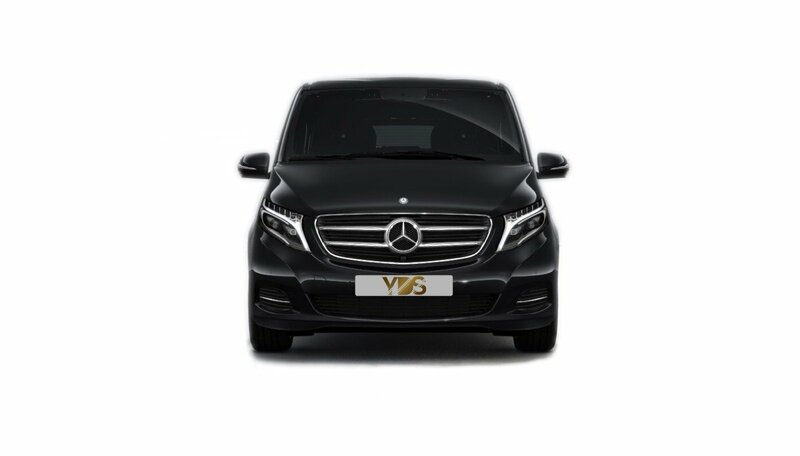 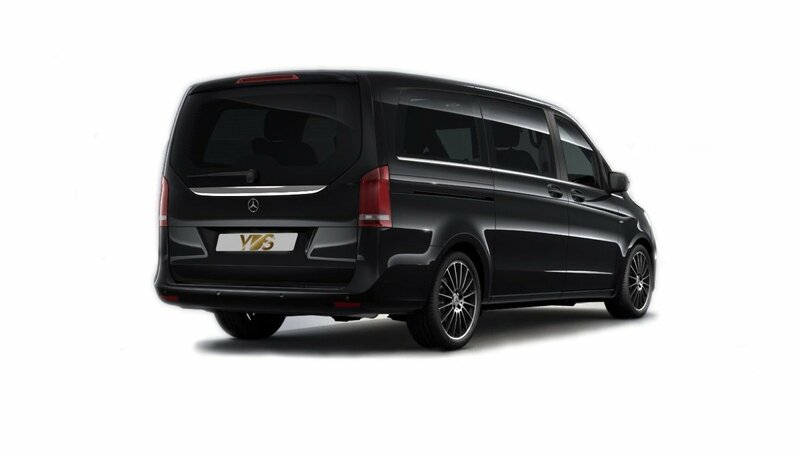 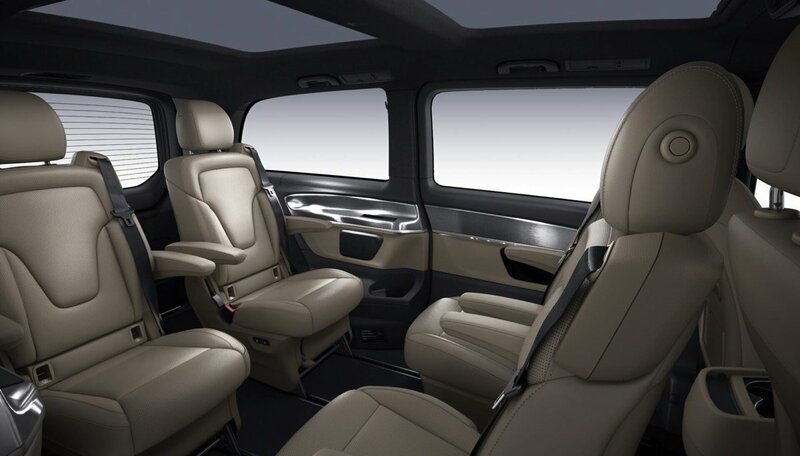 Our mini vans are the latest generation of Mercedes-Benz V Class in order to assure safe and confortable travel conditions.